Dual flush loos are very water smart. As long as you use them in the right way! Download this poster and put it up in your school toilets so that everyone knows how to use one. 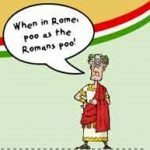 ech2o worksheet – toilets are brilliant! A worksheet all about toilets! 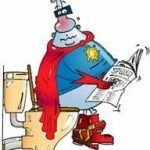 Find out lots of facts about loos including when the flushing loo was first invented, what ‘flushable’ actually means, how a toilet cistern works, which countries have the least number of toilets per head of population and how we are making toilets more and more water smart. 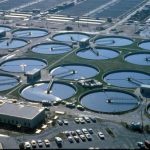 ech2o worksheet – do you use more or less water than the average person? 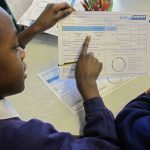 Be a water detective and use this worksheet to find out whether you use more or less water than the average person in your bath or shower. Toilets are brilliant! But we shouldn’t use them as a bin. 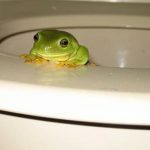 Find out which 3 Ps are the only things that should be flushed down the loo. 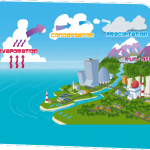 Find out all about the water cycle, and the roles that evaporation, condensation and precipitation play in it. Then create your very own water cycle in the kitchen! All in this crash course kids video. 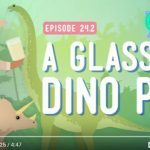 A glass of dino pee! It’s raining in the zoo and all is not what it seems in the flamingo pool. 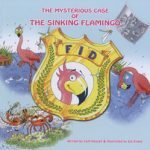 Meet Frankie the flamingo and her assorted sidekicks as they unravel the mystery of the sinking flamingo. 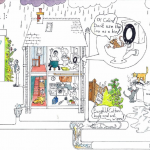 This picture book for 5-8 year olds explains in a fun and informative way what happens to rainwater and wastewater once it enters the sewers and how water is supplied to buildings. You can watch a video of the story, download a series of worksheets, buy the book, book an author visit for your school and catch up on all the latest news from the Flamingo Investigation Department here. Captain Splosh is great. 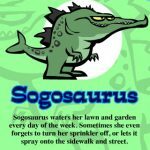 He knows loads of interesting facts about H2O, has a water pistol full of well, water. 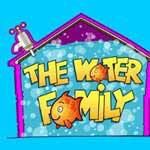 And has loads of cool water games as well. 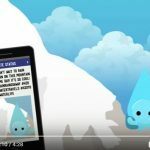 Help him row safely across the lake by answering water facts, check out his moving water cycle and then complete the jigsaw, and found out why it is so important to drink plenty of water. This is Cath’s favourite game. Its designed for Key Stage 1 kids so she can actually do it! 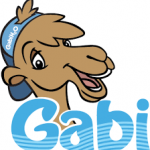 And its all about fixing leaks in pipes and unblocking sewers, both of which she did a lot of when she was a plumber! (Game only available as an App): And currently unavailable. Booooo. 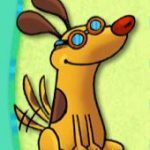 Bring back Pipedash!